Wells Fargo has acknowledged that it erroneously foreclosed on more homes than it had initially reported this summer. According to a UPI report, the San Francisco-based lender admitted the issue in a quarterly 10-Q filing to the Securities and Exchange Commission. Wells Fargo blamed an internal computing error for actions that resulted in 870 customers being incorrectly denied loan modifications or changes in their repayment plans between 2010 and 2015. From those 870 customers, about 545 lost their homes. In August, Wells Fargo first acknowledged the error, adding it was fixed and $8 million was allocated for compensation. 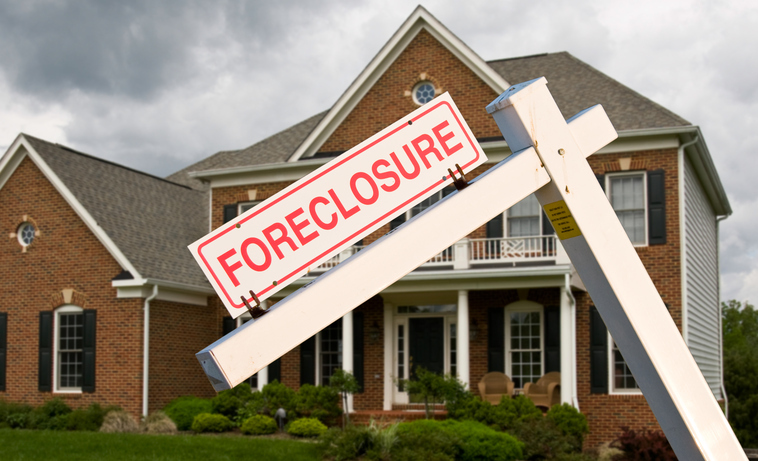 That sum was not adjusted with the updated information on additional wrongful foreclosures. "This effort to identify other instances in which customers may have experienced harm is ongoing, and it is possible that we may identify other areas of potential concern," the filing said.